One of the major challenges with living a healthier lifestyle is reducing or eliminating fried foods. We love the texture, the flavor and the ease of oiling a pan, heating it up and adding food to be quickly fried to perfection. 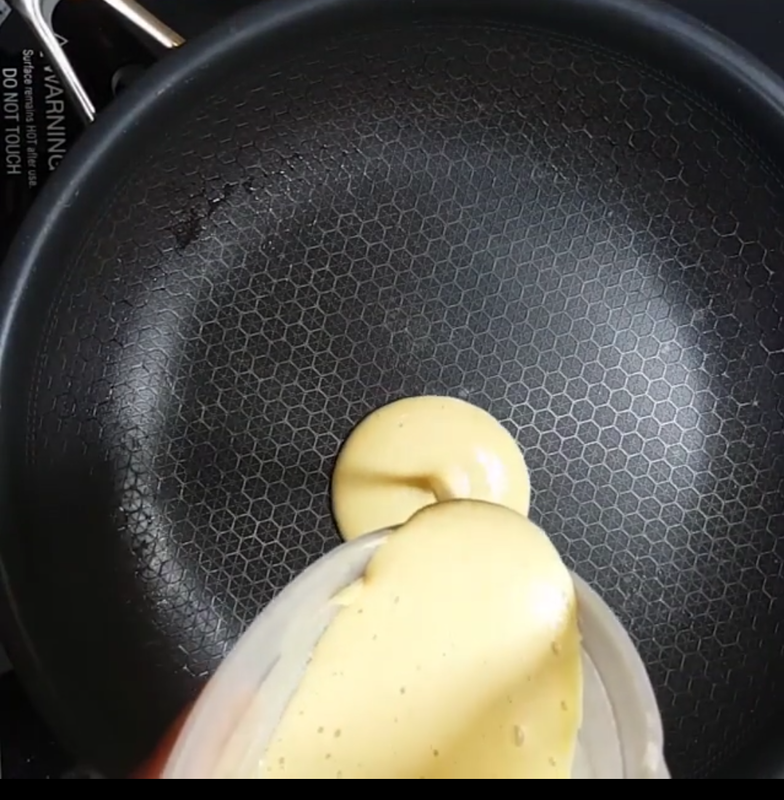 No matter what the meal, pan-frying with oil seemed irreplaceable, until now. 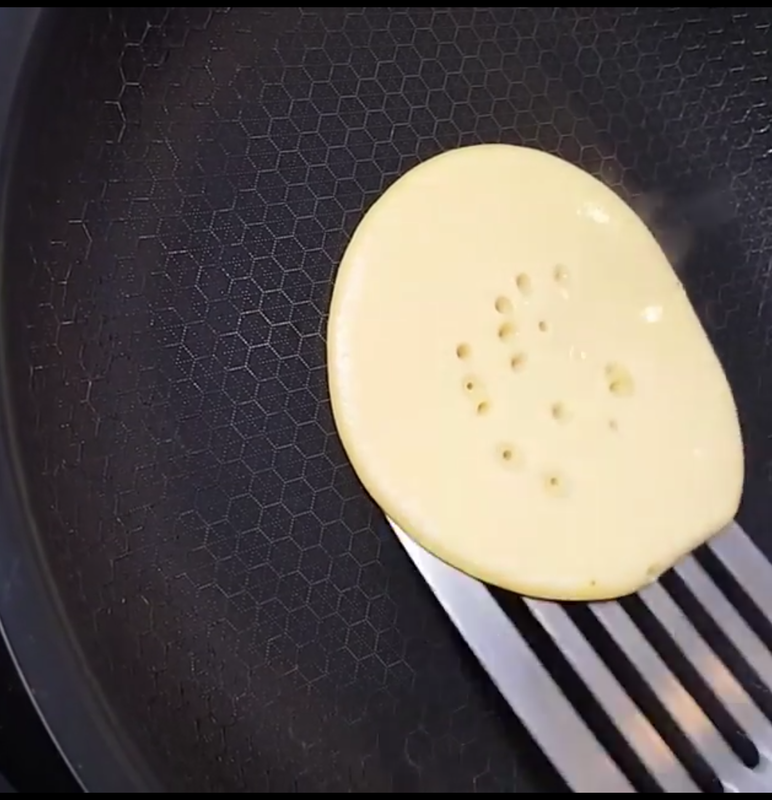 After extensive research of similar pans on the market I discovered a new technology that doesn't rely on Teflon or copper colored ceramic coating on an aluminum pan. 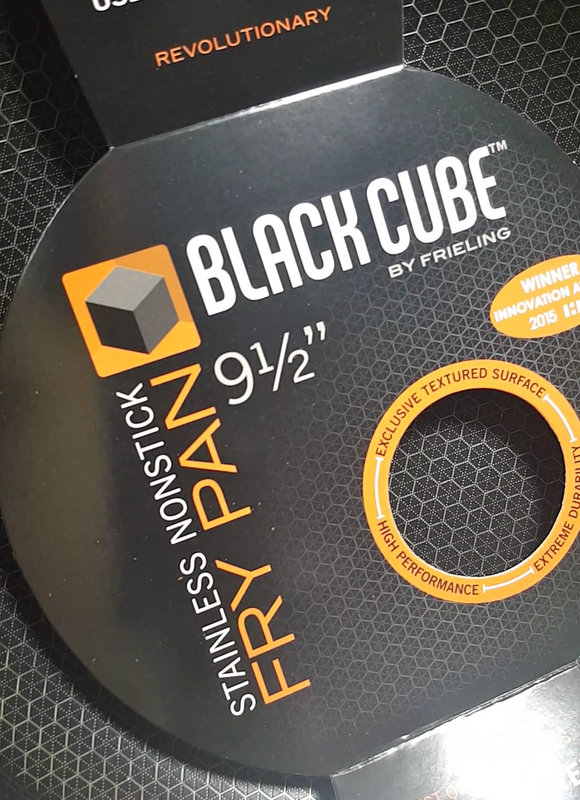 This new technology is merely an octagon shaped etching on the surface of a stainless steel pan that eliminates the need for excess oil. 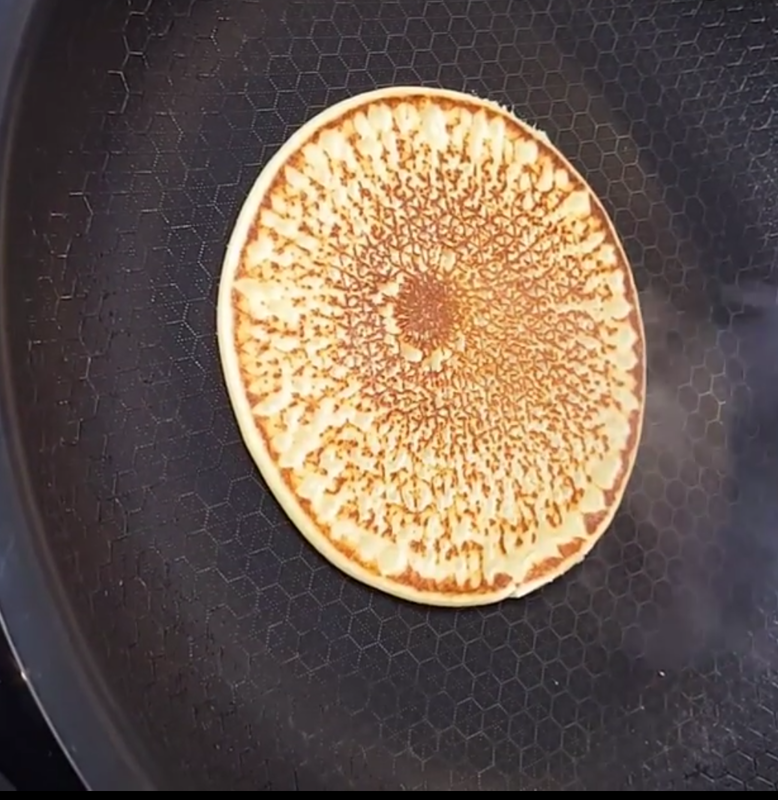 This engraved pattern allows for food to cook and separate from the pan effortlessly. Even more impressive, is the fact that you can use stainless steel utensils without scratching the pan or damaging the cooking surface. When I began my research I badgered a representative from one of the high end brands using this technology. I wanted to know if the pan was made out of aluminum. The truth is, aluminum is used but is sandwiched in between two layers of stainless steel and is only present within the center of the pan for the purpose of even heat distribution. So aluminum never comes in contact with the food. Now my interest was peaked. I had to see for myself if this would truly be a safe way to reduce or completely remove oil from the diet of our growing alkaline community...so I bought one. The expensive one...it was like 100 bucks for a 10" pan....I cringed but went through with it anyway. Because if we can eliminate oil I knew it would be worth it in the end. The thing about these pans is they are incredibly light weight and get EXTREMELY hot VERY FAST! -- so of course using the pan the same way I do a cast iron pan, I let it get too hot and burnt the fancy looking stainless steel trim with my first use. However, the pan was amazing....but the cost wasn't something I was comfortable advising the alkaline community to invest in...so I continued my search. Enter the BLACK CUBE! For almost half the price, the same technology as the high end pan is offered without the shiny stainless steel trim. The first and most important thing that needs to be done is to "season" the pan. Just like a cast iron pan you must use SOME oil to coat the pan and spread it evenly. Then heat the pan and turn it off to let it cool before the first use. Wipe the pan clean and it's ready to go. After learning my lesson with having the stove too high I decided to start high and then lower the heat to half way. Then half way for under a minute. Then finally to low heat. This took a little longer but made the pan work like a charm. 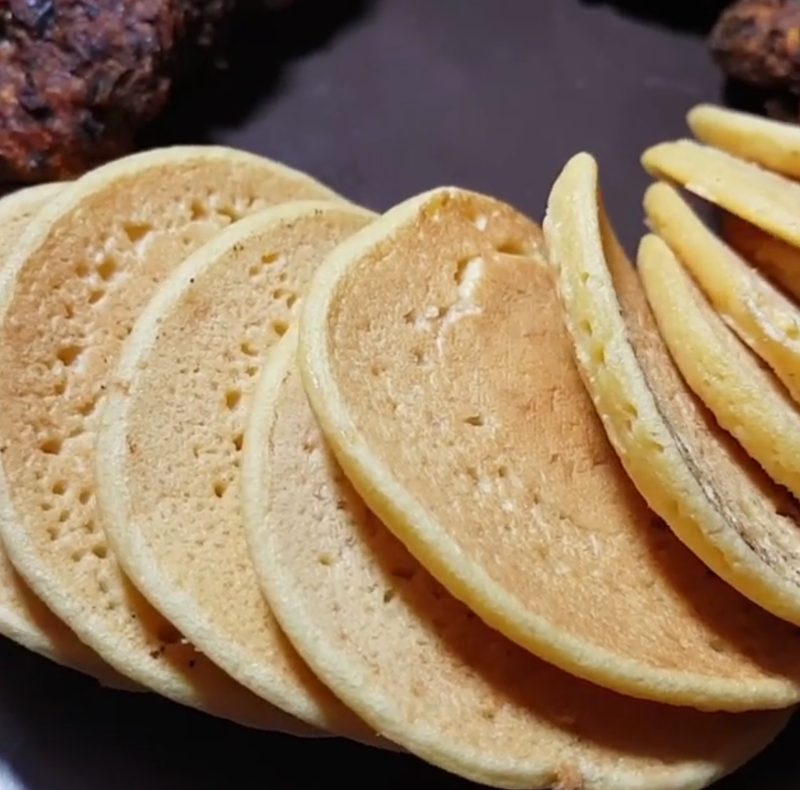 Anything I fried came off of the surface with ease and the heat was so evenly distributed that pancakes cooked the same no matter what part of the pan they were in.